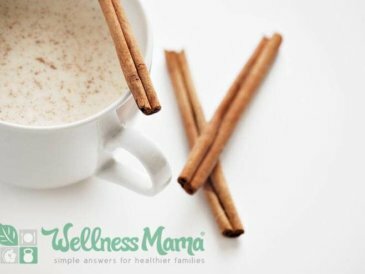 Almond milk is a healthy and inexpensive alternative to conventional dairy that you can easily make at home! Statistics show that many people are choosing dairy-free milks and other products due to allergies, concerns about sourcing, or just taste preference. 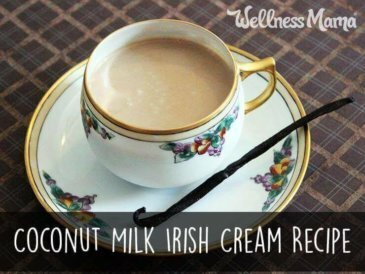 We used almond milk when we were working on reversing our son’s dairy intolerance and I still often use it (or homemade coconut milk) in recipes, coffee, or to drink simply because it is so inexpensive and easy to make. 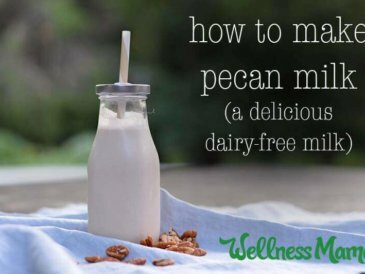 If you are dairy free, making your own almond milk is a great way to save money and avoid additives. As a bonus, you can use the leftover almond pulp to make almond flour for use in recipes! If you are nut free as well, coconut milk is another good alternative. 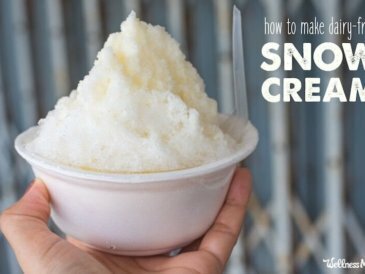 This recipe lasts approximately 4 days in the refrigerator. Our family easily consumes this much almond milk in a few days, but if you won’t use this, it is best to reduce the recipe and make less to use as you need it. This almond milk recipe is super simple to make at home in just minutes! It is customizable so you can adjust the sweetness and even add flavor, plus it is naturally dairy free, paleo, vegan and all around delicious! Drain the soaking water and rinse the almonds well. Do not keep this water to re-use as it contains phytic acid and is best to discard it. In blender or Vitamix combine almonds and pure water along with vanilla, sweeteners, or any other optional ingredients. See the notes below for some flavor suggestions. Blend 2-3 minutes until smooth and creamy. Mixture will expand some, so make sure your blender is not full before starting it. Strain mixture into a large bowl through a sprout bag, cheesecloth, or thin kitchen towel. Flavor Variations: Add ½ cup strawberries for strawberry almond milk, 1-2 TBSP cocoa powder for chocolate almond milk, or any other flavor you can imagine! 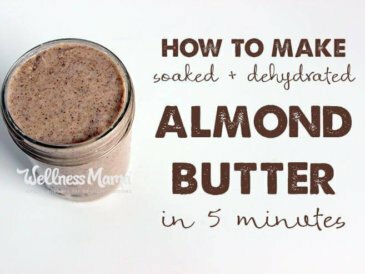 Imitation Store Bought Almond Milk: This recipe will produce a creamy almond milk that is much better than store bought almond milk (in my opinion). Most store bought milks only use 2% almonds so they are low calorie but you're essentially buying water in a box. 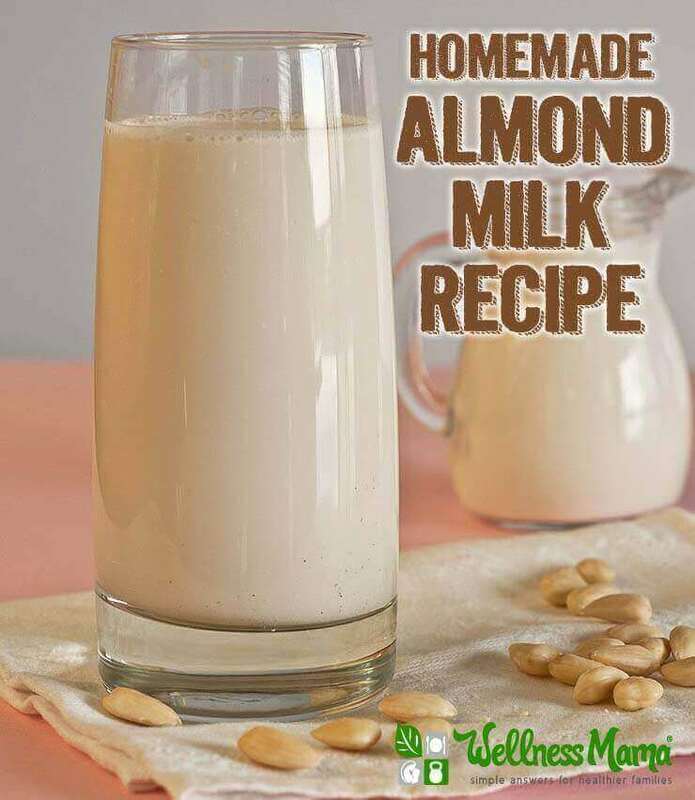 If you prefer this type of almond milk, you can reduce the amount of almonds to ¼ or ½ cup and use the recipe above.